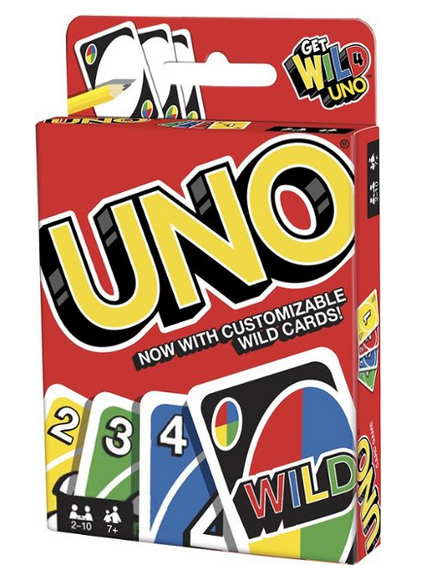 Best Buy has the classic Uno card game on clearance for $3.49 (regularly $5.99). Skip, reverse or draw your way to the least points and a win with the classic Uno card game. 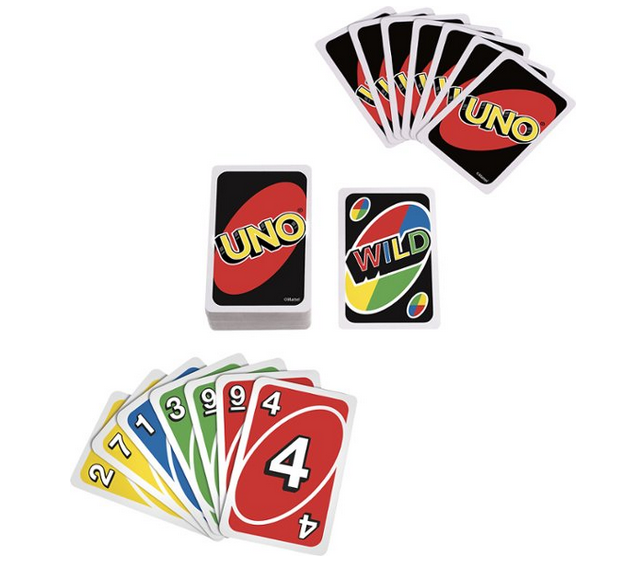 The 108-card deck features four colors and wild cards to let you change the color to benefit your game. Included instructions and scoring rules let you change up your Uno card game for even more excitement.